Zakynthos is an island rich in sights and there are many places to visit and many things to do during your stay. 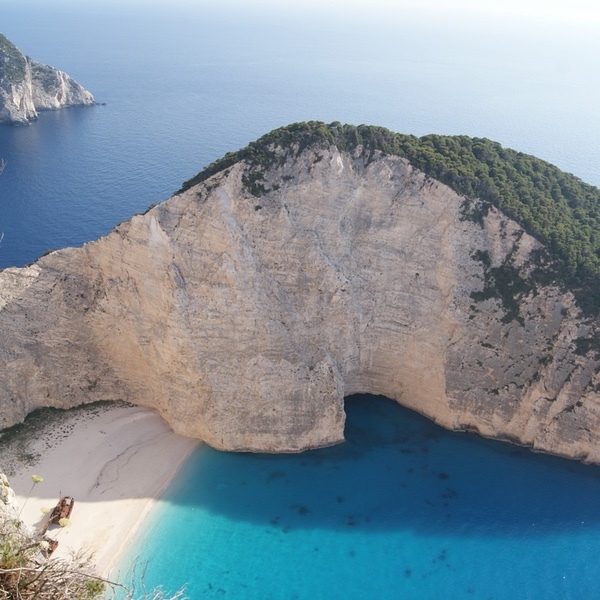 The most famous attraction that should not be anything to miss is the Shipwreck, a picturesque beach on the north coast of the Shipwreck nisiou.Konta will find the Blue Caves which are something very special as there are only 3 in Greece. 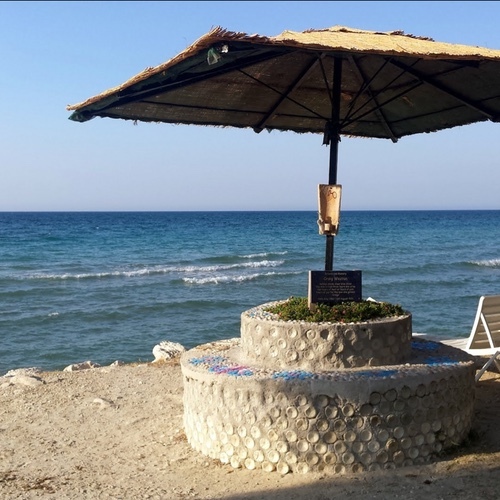 It is worth visiting the information center of the National Marine Park in Gerakas, not only because it is one of the most beautiful beaches but also because it offers visitors the opportunity to learn more about the endangered Caretta Caretta turtle which can and achieve in the Ionian sea. Bochali offers panoramic views of the country and here you will find the Venetian castle. Zakynthos town (country), and is the capital and cultural center of the island has many places of interest including the Byzantine Museum, the Museum of Solomos and Kalvou, the Church of St. Denis and St. Nicholas Church. With so remarkable and Homo parts, a visit to the island is definitely not enough!